You have ideas about how your kitchen or bathroom should look and work. We have a team of experienced and talented craftsmen that know how to turn your ideas into action. With Scherban Mica and Wood Works Inc., in Boynton Beach, FL, the kitchen or bathroom you've always dreamed of is right around the corner. We provide a variety of products and services including Kitchen Cabinets, Bathroom Cabinets, Custom Cabinets and much more. Our team is dedicated to completing your cabinets, countertops, office space or wall units efficiently and on schedule, every time. 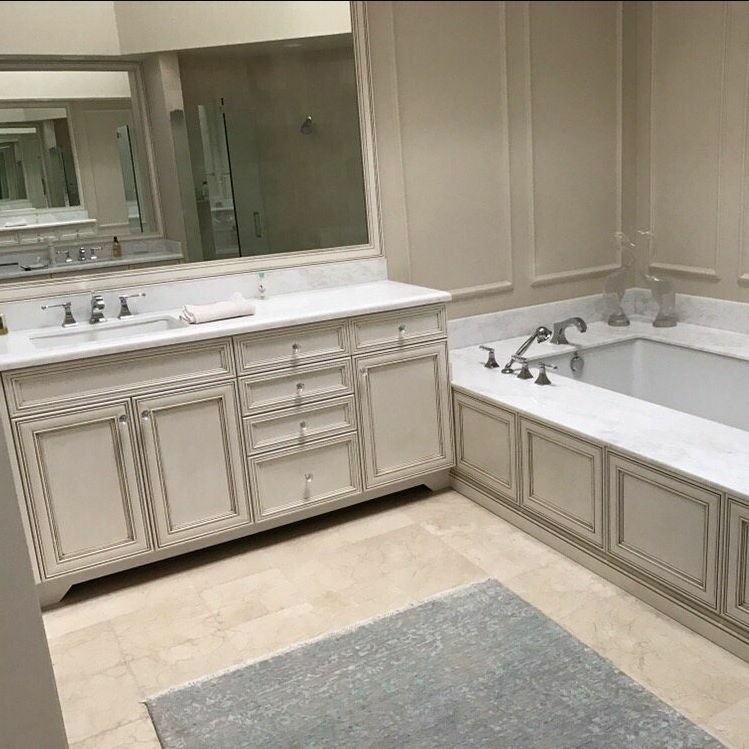 When you want to make some changes in your kitchen or bathroom, call on Scherban Mica and Wood Works, Inc. in Boynton Beach, FL today, for exquisite work, superior service and affordable pricing! We fabricate custom kitchen and bathroom cabinets in many different species of wood. Thermofoil and mica are also other options to use. 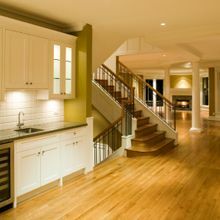 Your kitchen and bathrooms are hands down the most influential when it comes to determining your home’s property value. 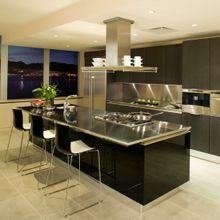 It only stands to scrutiny then that you’d want to ensure their cabinets remain on the up and up. That’s where we can lend a helping hand. Specializing in home remodels and meeting the aesthetic needs of all of our clients, a specialist from our team can help you nail down that ideal look you or a buyer craves for your current home. We handle it all from custom units to countertops and, of course, cabinets, so rest easy knowing your dream home is but a call away! Are you tired of entering your home and feeling as if its design holds more of its previous owner’s tastes than it does yours? Fortunately for those looking to finally infuse their living space with their own artistic flavor, our team is more than capable of lending a helping hand! Since our establishment, we’ve continued to provide our clients with the services they need to erect a brand new home whose design speaks to them. Whether you’re in need of a new kitchen to inspire some new recipes or a completely redone bathroom, allow our team to work our magic and at the end of the day you’ll finally have that dream home! Whether you’re looking to increase your home’s property value or simply want to develop the interior aesthetic you’ve always craved, you can never go wrong with a bathroom remodel! Of course, securing a remodel worth your while takes a team you can trust. That’s where a specialist from our team can make a world of difference. Specializing in everything from cabinets and countertops to custom walls and everything in-between, our team is sure to erect a brand new bathroom from the ground up that meets your preferences. And the boosted property value is a much appreciated side effect to boot! Scherban Mica and Wood Works Inc. © All Rights Reserved.